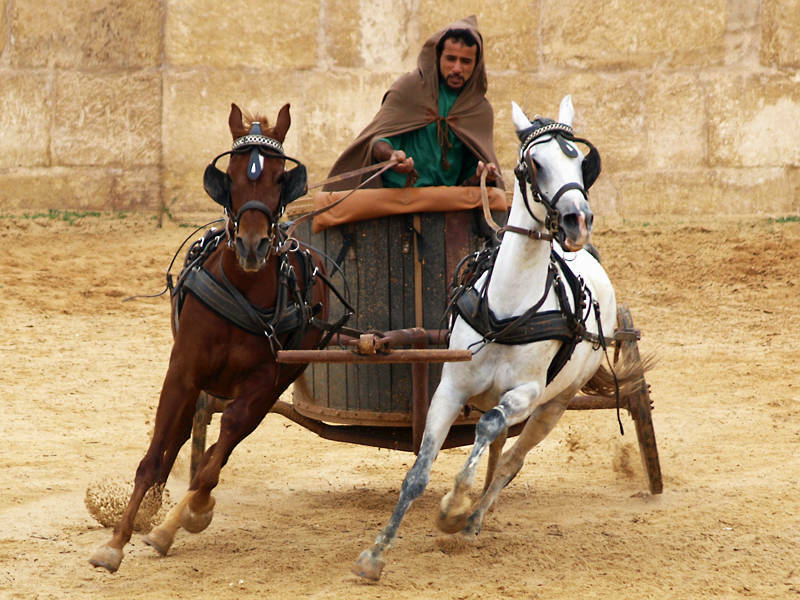 This is a Chariot Race at Jerash in Jordan. This is also where BBC’s “Top Gear” team had a sports car race in their 2010 Christmas Special. The guy driving the chariot has been used in many films due to his talent for taking corners without being in contact with the ground. The image itself did not need any drama added to it. I just did a standard level and curve to improve the contrast.